Tombs TT105, TT106 & TT107 all share the same courtyard. Khaemopet (Chaemopet) (Khamipet) Tomb TT105 - Priest of the Nobel Standard of Amun. Prophet of the scepter of Amun" in the Ramesside Period, 20th Dynasty - el-Khokha/Sheik Abd el-Qurna. As atrium for the grave yard of the existing TT106 (Paser) used its left side as the front for TT105. The brick building on the left of the entrance dates from the 3rd millenium. The slot in the building and the chamber behind it is connected to the interior of the TT105. 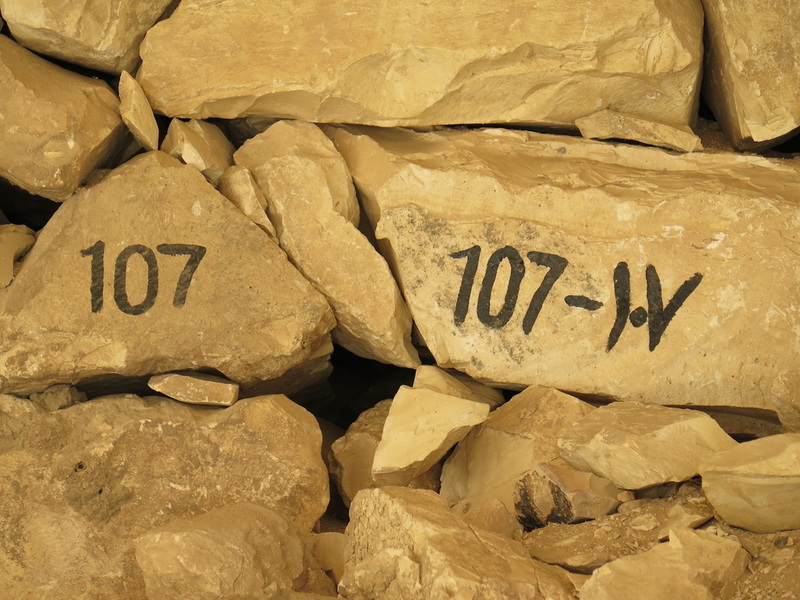 Text remains In the first passage outside. 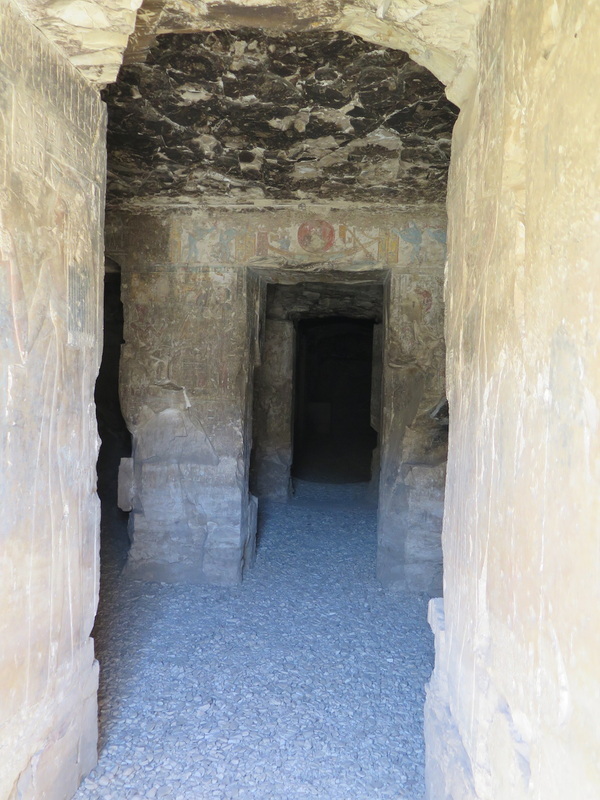 The passage inside shows the grave Lord of the victim, with his wife Amenemopet on the left. Both prayer praying with a hymn to Rê right. The grave gentleman, his wife and daughter (?) with victims before Rê-Horakhty, Hathor and Maat. In the third passage to the left of the grave gentleman and his wife is a statue of a bull. It also carries jewelry and are both unfinished. There is a niche above the stairs leading to a sloping passage with seated statues of the grave gentleman and his wife. Paser Tomb TT106 – Governor of the Town and Visier, High Priest of Amun, Chief of the Harem of Amun – 19th Dynasty – Khokha/Sheik Abe el-Qurna – Reign of Seti I and Ramses II. Paser, Hereditary Prince and Count, son of Nebnetjeru. He held many offices under Seti I and Ramses II, the most eminent being that of Vizier of the South. His brother was Tatia, Steward of the temple of Maat. 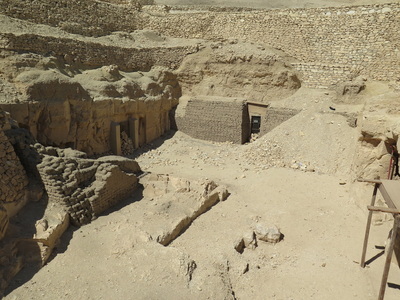 Paser had monuments in Thebes (tomb), Pi-Ramesse, Tanis, Memphis, Abydos, Medamud. His wife was named Tiy and served as Steward of the temple of Maat. Nefersekheru TT107 – Royal Scribe in the Palace at Malqata, Steward of the Estate of Amenhotep III – Khokha/Sheik Abd el-Qurna – 18th Dynasty - Reign of Merenptah. 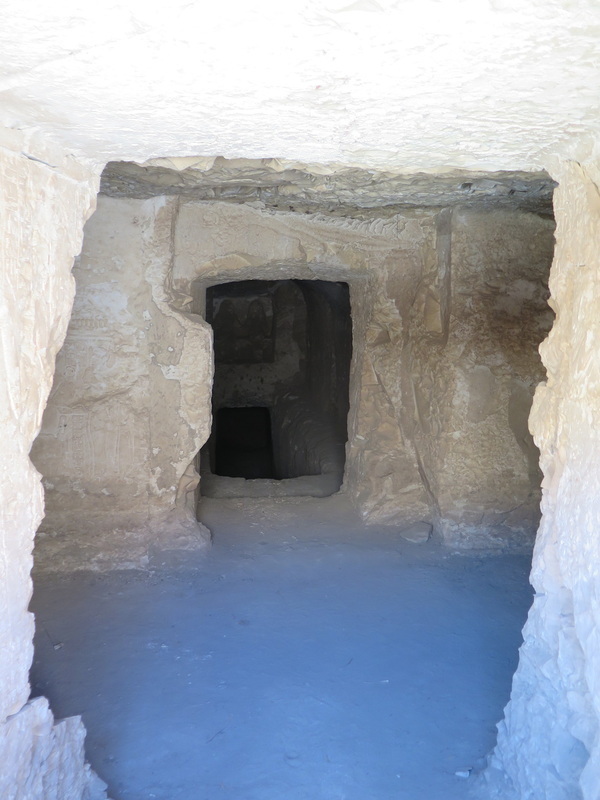 Nefersekheru probably worked in the royal palace at Malqata. His father’s name was Neby, a judge, and his mother was Hepu. 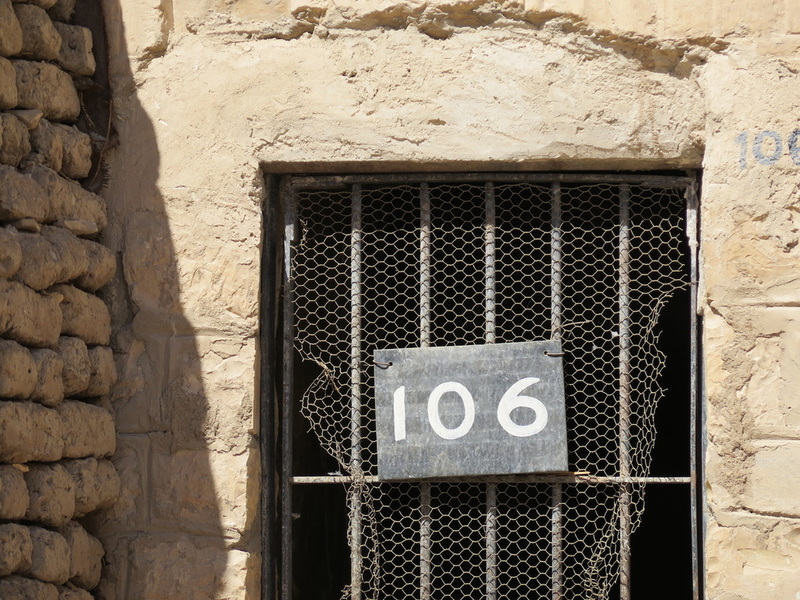 His tomb can be found at Khokha/Sheikh Abd el-Qurna, north of most of the other tombs in the area. Only the portico with its three remaining columns is accessible today as the main part of the tomb and is filled with debris, but Nefersekheru’s names and titles can be seen on one of the columns. 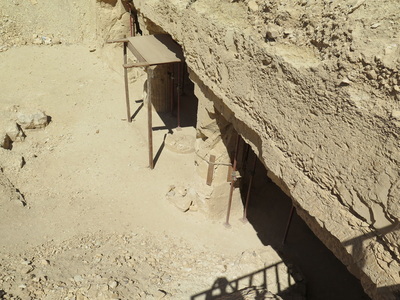 On the north wall to the right of the tomb entrance there is an offering list which denotes the offerings to be given at the Festival of New Year. Other scenes on this part of the wall were left unfinished. 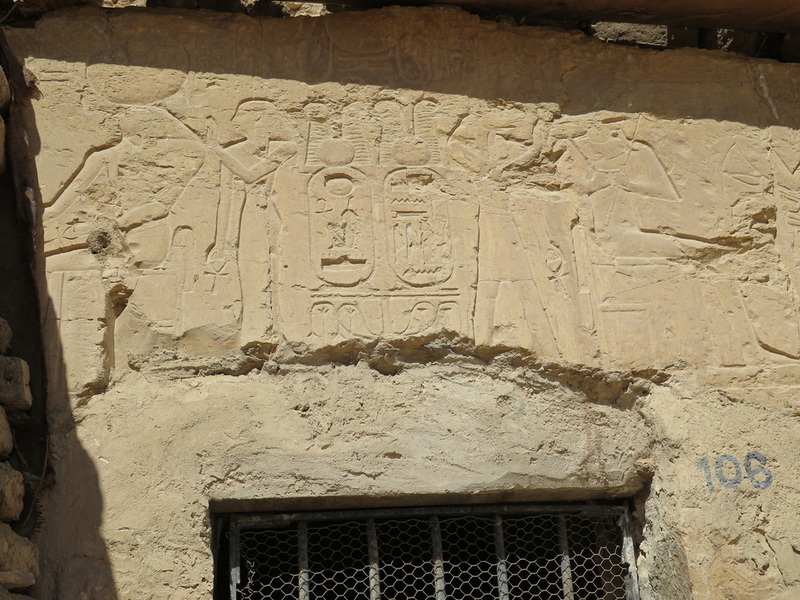 Further along the wall, two scenes depict statues of the deceased Nefersekheru being purified by a priest, while other officials look on. The names of the deceased’s parents are given here. 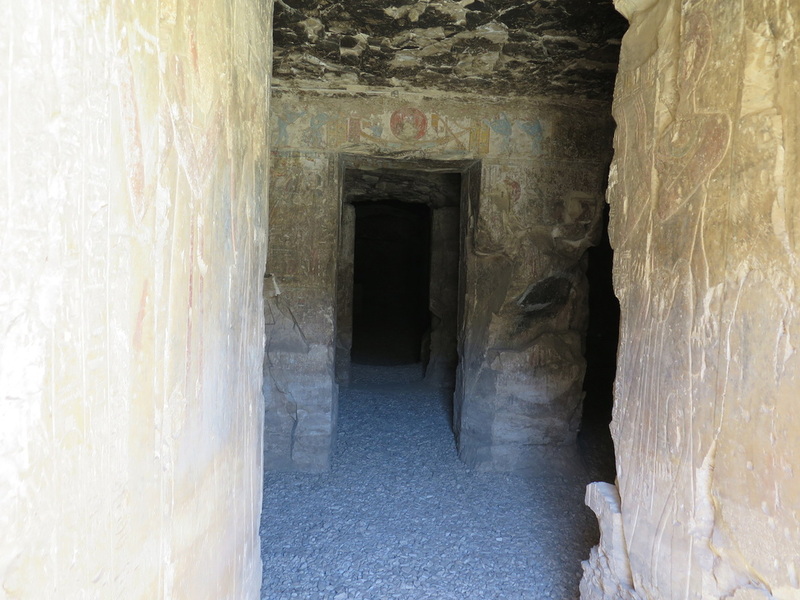 On the right-hand side of the outer lintel in the entrance passage to the tomb, Nefersekheru kneels before Osiris, with the text from a ‘Hymn to Osiris’. I am told that the Mummy is still inside the tomb.